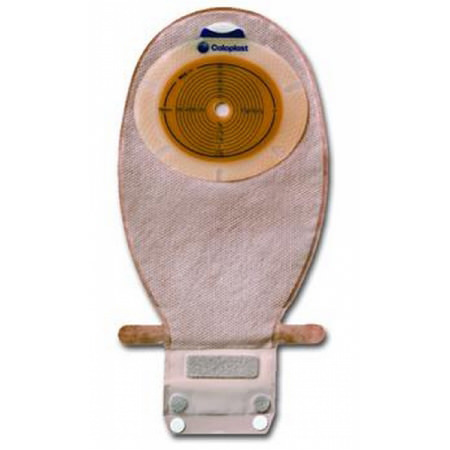 Sensura Convex Light Standard Wear EasiClose Wide Outlet Pouch with Belt Tabs Maxi. SenSura is the latest range of Ostomy bags from Coloplast.A unique double layer adhesive makes the bags completely secure plus comfortable to wear and easy to use. Transparent.